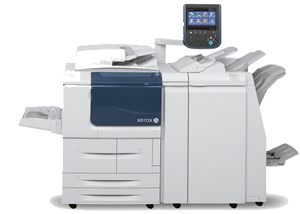 Xerox DocuShare is a proven, award-winning, affordable Web-based software application that delivers sophisticated, yet highly personalized content management capabilities. DocuShare enables users to capture, manage, share, and protect a wide range of paper and digital content in a secure, central, and highly scalable repository. DocuShare’s intuitive, easy user interface enables high adoption; users can get up and running the same day it’s installed and they can be fully trained in a week.DocuShare is easy-to-deploy, requiring little to no IT support, and it works with all common hardware and software. 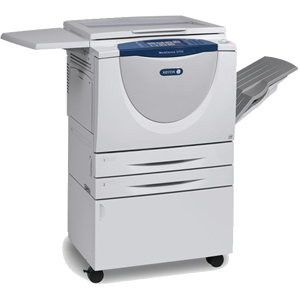 - Lowers operational costs and helps to meet sustainability goals by reducing paper usage, document storage and disposal, energy, and shipping.